The Indigenous sector has condemned the Banking Royal Commission over its failings to recognise and invest in Australia’s First Nations people. 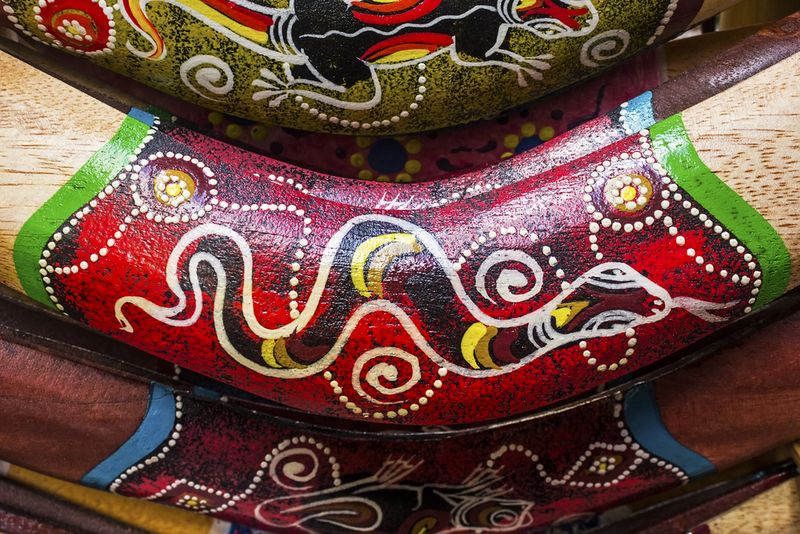 Australia’s national Indigenous financial foundation, the First Nations Foundation, said Indigenous Australians were barely given a mention and it would be taking the matter into its own hands by calling on the financial sector to step up and invest. The Foundation said 43 per cent of First Nations people are either severely or are fully excluded from Australia’s financial system, compared to only 17 per cent of the general population and said “a phone line at a bank is hardly going to fix” the statistics. The Commission found that the major banks were in breach of serious misconduct like fees for no service and charging dead people. Commissioner, Kenneth Hayne, added that “most” of the executives had professed to learning from the evidence. Young said the First Nations Foundation would step up to fill a gap in statistics, calling on the financial sector to work with them to invest in Indigenous financial education. “It is the responsibility of the banks to make this happen and we can ignite the change to help them improve financial wellbeing for nearly 700,000 people,” Young said.